Record Nations and our partnered, local service providers can guide you through your document scanning project from start to finish. 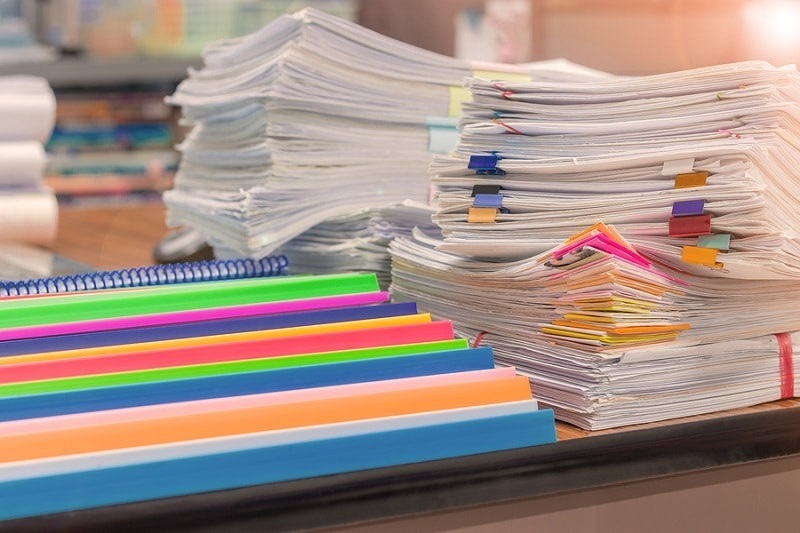 Before beginning your project, you can estimate how much your document scanning project will cost, as well as other commonly asked questions with the resource guide below or call us at (866) 385-3706. Your scanning project costs just pennies per page—typically around 7 to 12 cents. However, other variables need to be factored into the equation to get a more accurate estimate of your scanning project, including the size of your scanning project and any features you want to include. 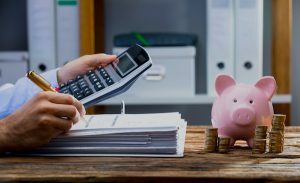 Measuring your volume of papers to accurately estimate the cost of your scanning project can be done in a few ways. 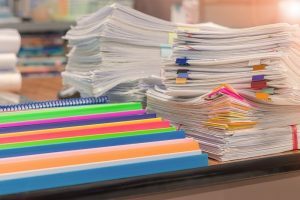 One common method to approximate the amount of papers is to reference the number of banker’s boxes or file boxes you have. We can also estimate by measuring the number of inches of paper you have in a shelf or filing cabinet. Record Nations can help you get an accurate estimate of your scanning project. To get more information, give us a call at (866) 385-3706. Simply put, the time your document scanning project takes to finish is completely variable based on your individual project needs. 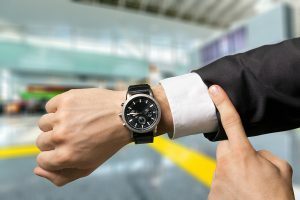 Two weeks is the typical duration period of a scanning project, but remember that each service is dependent on the size of your project, any service features you request, and the pace of your scanning company. Finding the right document scanning service to optimize your business operations is easy with Record Nations and our extensive network of local service providers. We offer free quotes on high-quality scanning services for you to choose from, at no charge to you. To get started, fill out the form on the right or give us a call at (866) 385-3706. In just a few minutes, you will be contacted by one of our representatives with 100% free quotes.